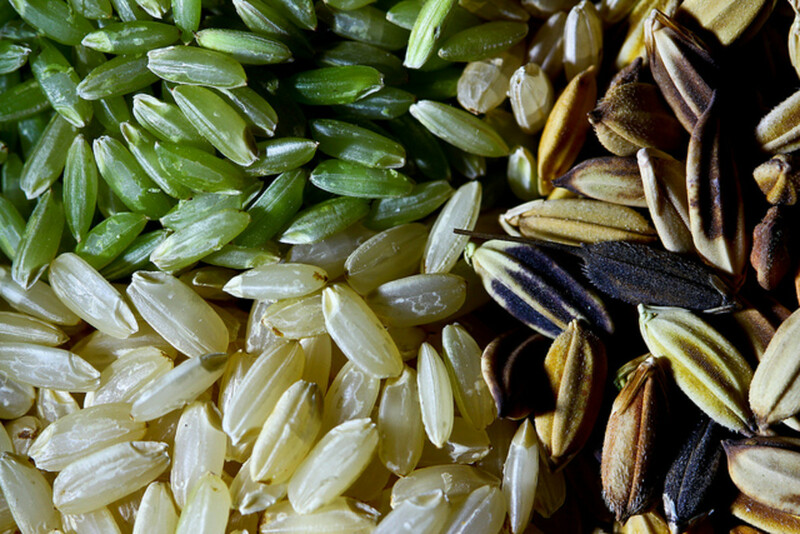 Rice is one of the most important parts of a staple diet in Asia, the West Indies and the Middle East. It seems that it first began to appear in the Yangtze River valley in China. Korea also lays claim on the first domestication of rice around 15,000 years ago, while the Chinese stated 12,000 years ago. Africa didn't discover rice cultivation until about 3,500 years ago and the Middle East followed about 1,500 years later. Europe followed around 1,400 and later Caribbean and Latin America soon after. 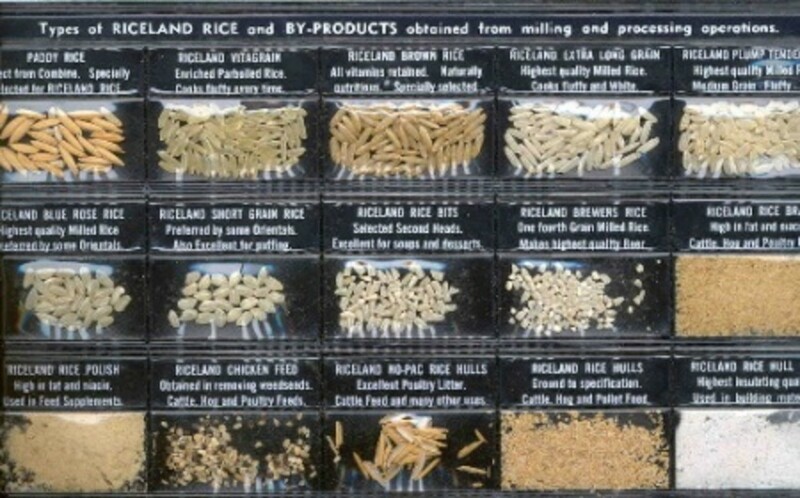 There are literally thousands of types of rice and worldwide you can find over 40,000 varieties. They are separated into four categories worldwide: Japonica, Aromatic, Indica and Glutinous. To list them all would be a hours-long procedure, but the types we are usually familiar with are white rice, brown rice, long-grain, and wild rice. The most common use for rice is as a rice-crispy or -cake, for Risotto or with Chinese dishes. 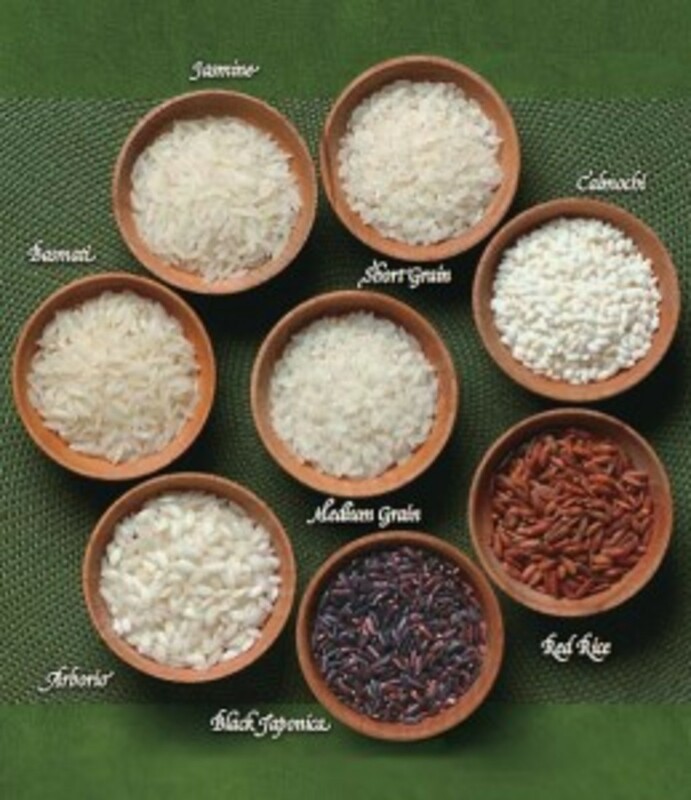 For a comprehensive list of rice-types and -dishes, see the links below! A list of rice dishes from all over the world, arranged alphabetically. 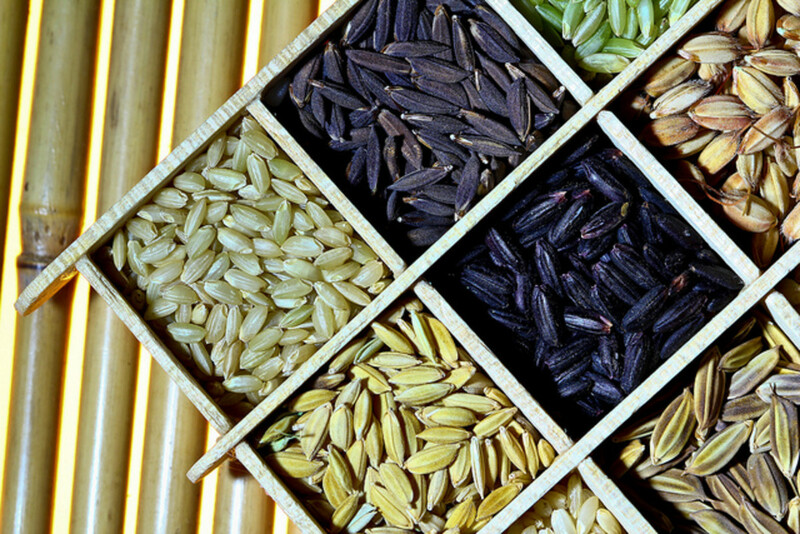 Worldwide there are more than 40,000 different varieties of rice, species name Oryza sativa. 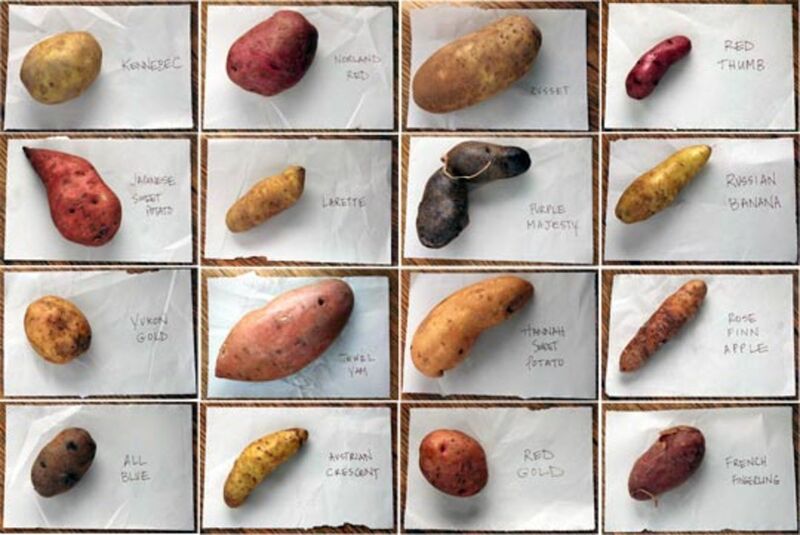 Here are some of the common and popular varieties. 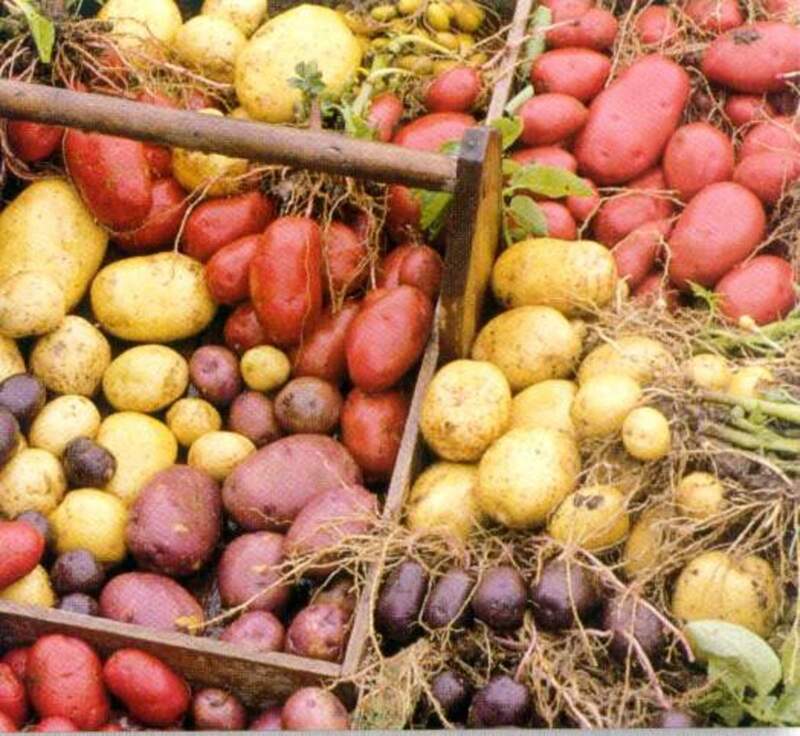 Potatoes may not be able to keep as many varieties, but they still have over a thousand colorful and tasteful options to offer. Originally believed to have come from different locations, their beginnings can now be traced back to the area in the South of present-day Peru. There they were domesticated around 7,000-10,000 years ago. After the Spanish conquest of the famous Inca Empire, they made their way to the Old World around the end of the 16th century. The rich saw it as a poor-people food since the Indians had been eating it; the farmers were rather distrusting towards the strange 'fruit'. But eventually it became a staple diet for many. Today they are grown in large parts of America and one just can't imagine a good ol' steak without it! 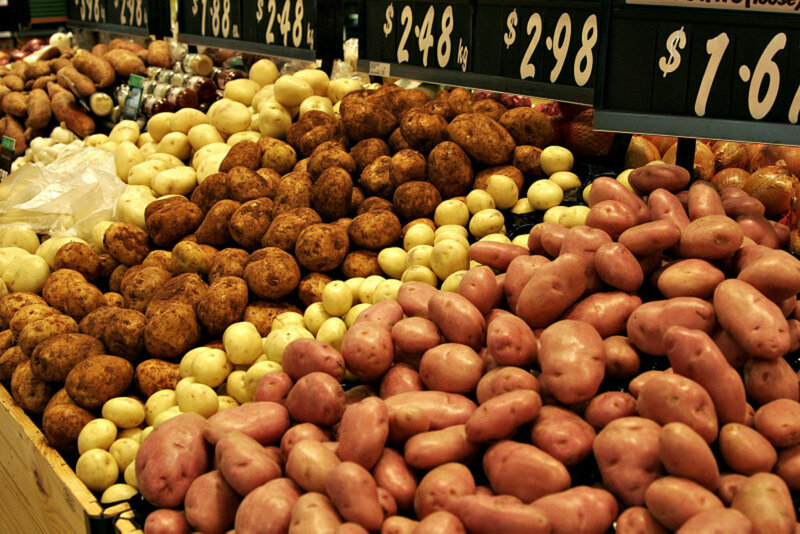 The most common potatoes found in local stores are the red potato, sweet potatoes, and a few different varieties of soft-and hard cooking/baking potatoes. Soft-cooking potatoes are great for mashed potatoes and to prepare stews (they will help thicken the stew since they do fall apart easily when cooked). Hard-cooking potatoes make great side-dishes; especially when the dish requires certain creativity to serve the potatoes. 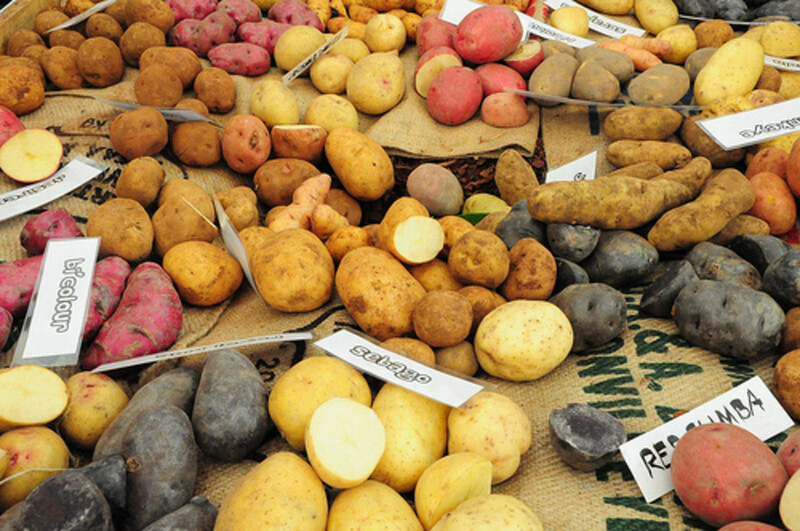 For more details and a list of potato varieties, see the link below. 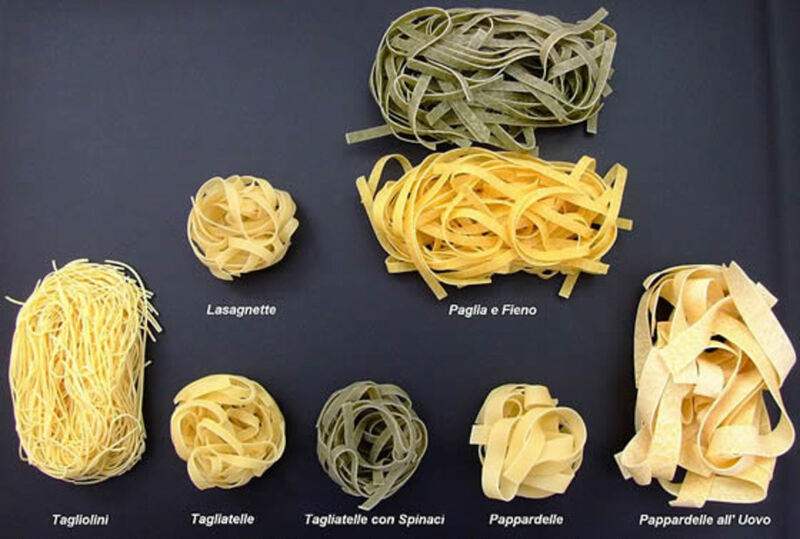 Pasta is especially known for a major ingredient in Italian and also Chinese cuisine. 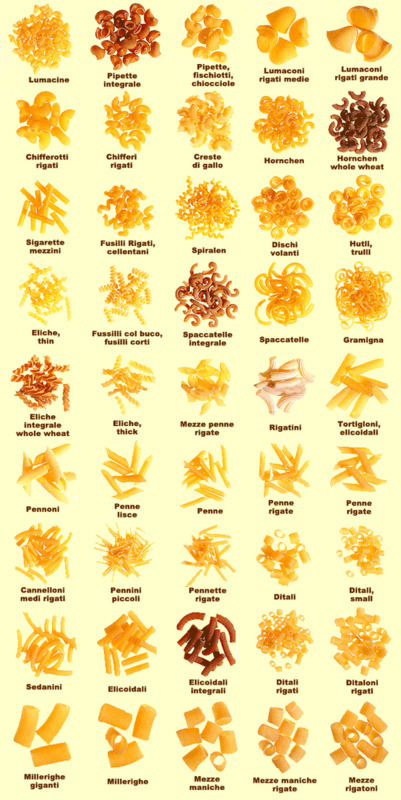 There are hundreds of types of pasta in all kinds of shapes, flavors and sizes. Even our local supermarkets have discovered flavors such as spinach, carrots and more. And for more health-cautious eaters there are also many without egg-yolk. Horace wrote in the 1st century BCE of 'lagana', a fine sheet of dough that was fried and a common food. A century later the first recipes surfaced. Some of the mile-stones Historians marked in the history of pasta are often marked by the discoveries of different recipes and ingredients. 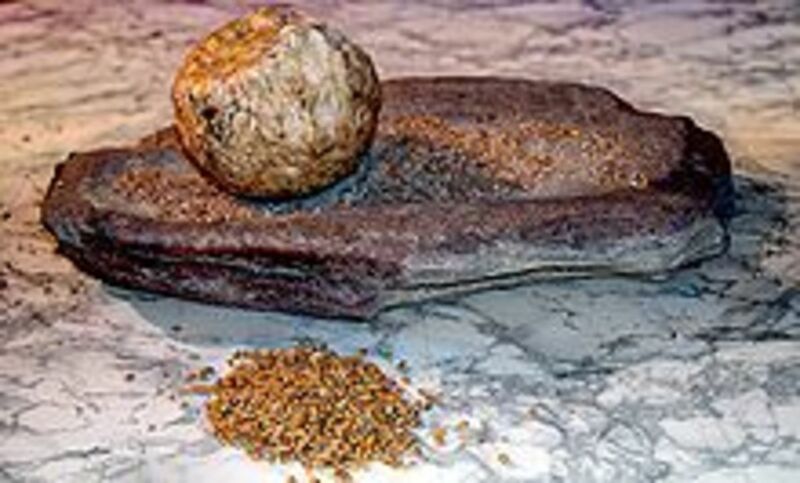 The Israelis had a boiled dough of water and flour commonly used between the 3rd and 5th centuries AD. In the 9th century a Arabian physician wrote about 'Itriyya', a string-like dough of semolina; dried before cooking. By 1154 Roger II, Norman King of Sicily, had writings compiled that spoke of the production and export of this same 'Itriyya' from his Norman Sicily. To this day it seems to be the main ingredient of the Italian diet and us foreigners can't imagine the Italian kitchen without it. It seems to play an equally important role within Chinese cuisine. 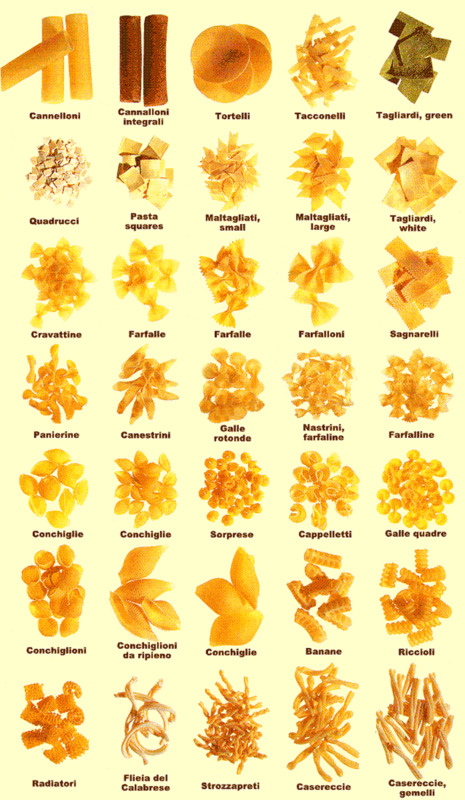 For more information on pasta varieties and history, please see the link before. Grits are not just a breakfast item! You would be surprised to see what else you can create out of them! Originally grits were a Native American food in the Southern part of the United States. They are a coarsely ground corn and available in white and yellow in Germany. Grits can be cooked in as less as 15-20 minutes; making them a quick-fix for any busy-body. They are cooked mainly with water here in the States, but in Germany I grew up with them cooked in Milk and served with Cinnamon and Sugar. The word 'grits' came from the Old English 'grytt', which meant 'coarse meal' and referred to wheat and the 'famous' porridge. They are also known by the British as 'groats'. The word is also a great example for those rare words that are both plural and singular. For some great recipes or ideas what to use grits for, see below! While a few are for Shrimp & Grits, the use of ingredients differs greatly and makes for some great variations! 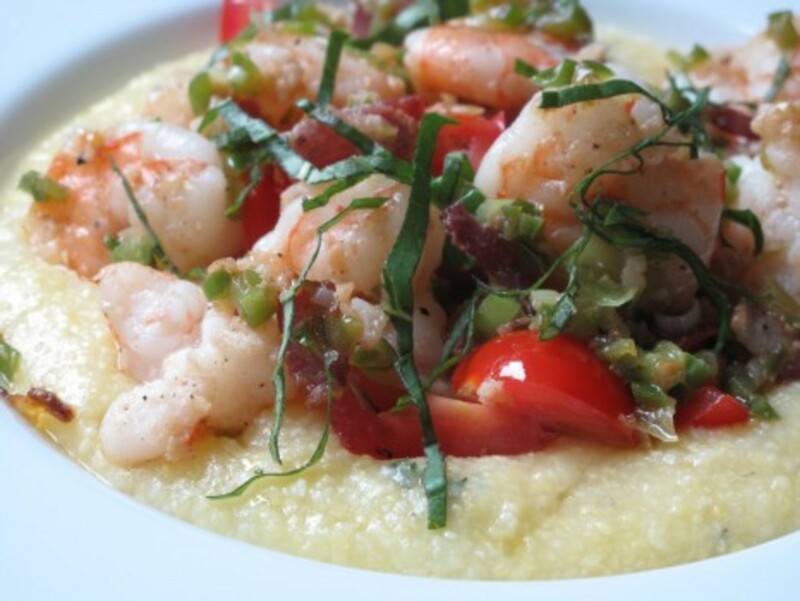 Learn how to make Shrimp and Grits. MyRecipes has 70,000+ tested recipes and videos to help you be a better cook. The halibut ($14.99/#) at WholeFoods Market has been superb. I spiced it up and seared it with a bit of octopus ($4.99) that WFM is offering. The octopus too was very tasty. I was told it's a product of Vietnam and it comes in frozen blocks. Food Network invites you to try this Bar Americain's Gulf Shrimp and Grits recipe from Bobby Flay. Food Network invites you to try this Shrimp and Grits recipe from Patrick and Gina Neely. Food Network invites you to try this Spicy Low-Country Shrimp and Grits recipe from Ultimate Recipe Showdown. Most interesting about Sides, an informative and learning lesson for me thanks. Rice can be turned into a amazing amount of side dishes from the fried rice the Chinese make so skillfully to adding the uncountable amounts of spices the Indians use with such talent. Potatoes are my favorite breakfast item. 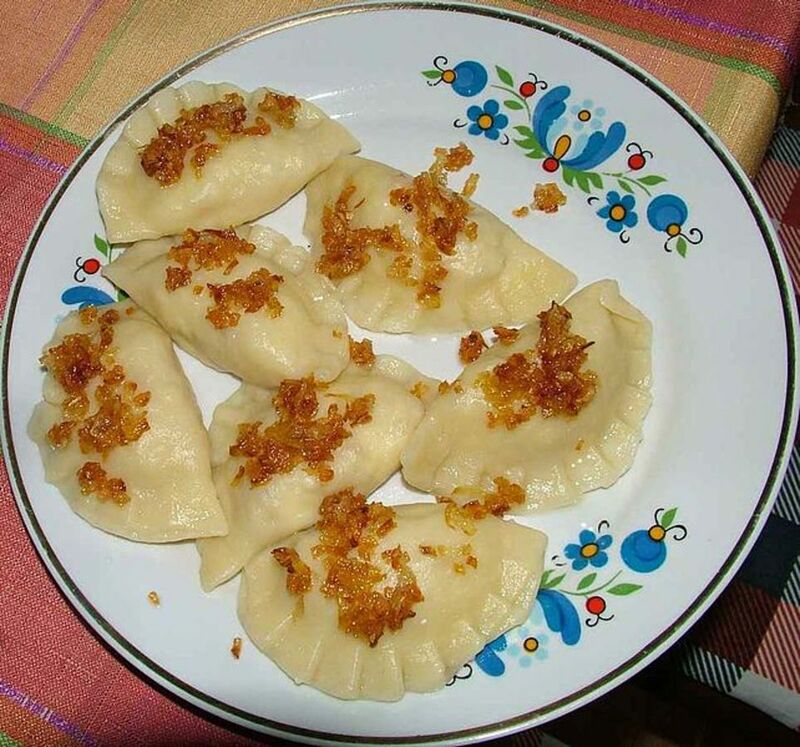 If you look at my other hubs with recipes, you will find one for a typical German breakfast of a version of fried potatoes. My youngest son is really good at making them. Interesting hub. 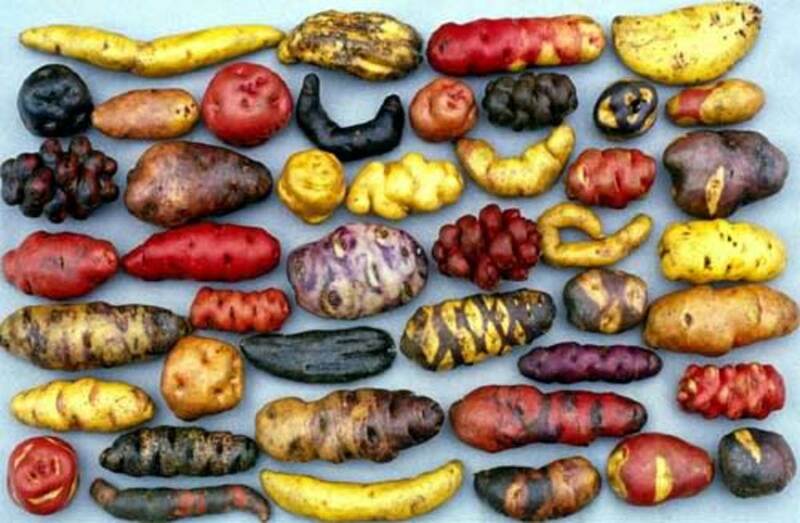 My daughter was drooling over the rice pictures and I love the different types of potatoes. I love rice.. pics looks nice. Terrific photographs and such good information. Very nice and useful Hub. Thanks for the facts - I never really looked into how long these foods had been around ..lol..just that I enjoy them. Know the feeling. I had no idea how many different types of rice and potatoes are out there. 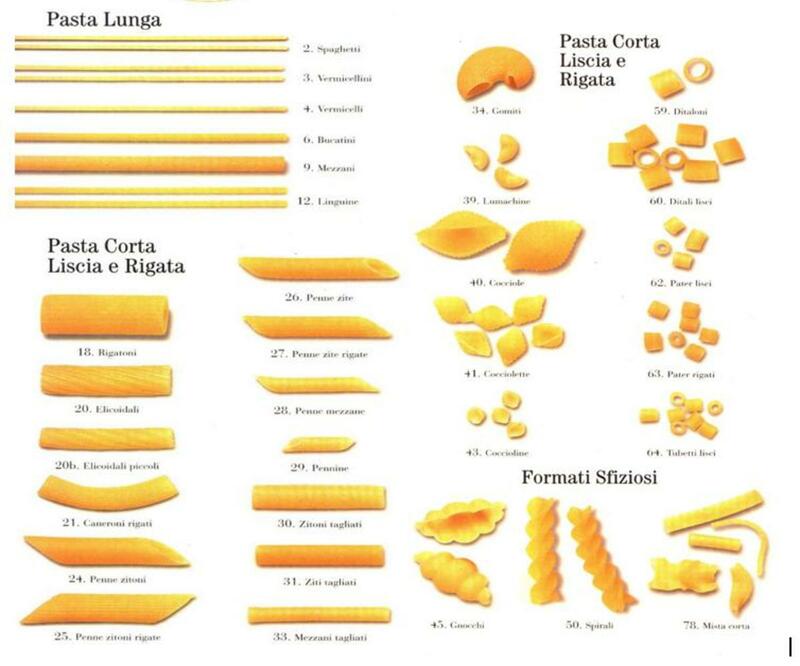 I had seen a lot of pasta, but wow! I was trying to find new types of side dishes and tripped over the grits. I considered them a sweet dish we used to make with milk at home, but those seafood/grits dishes just looked too appealing! Hi Cat, sides can help to "make" a meal perfect. 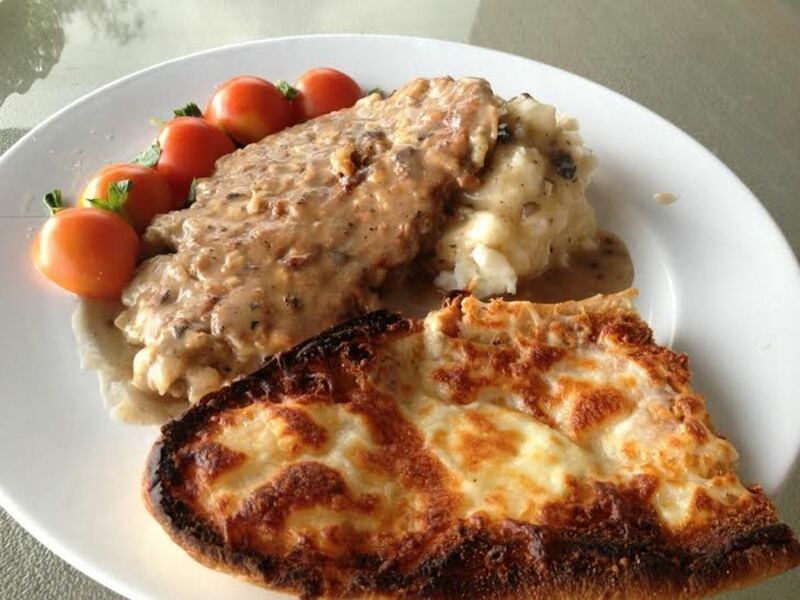 I love the sides you mention, and also had no ideas of all the different kinds of potatoes! 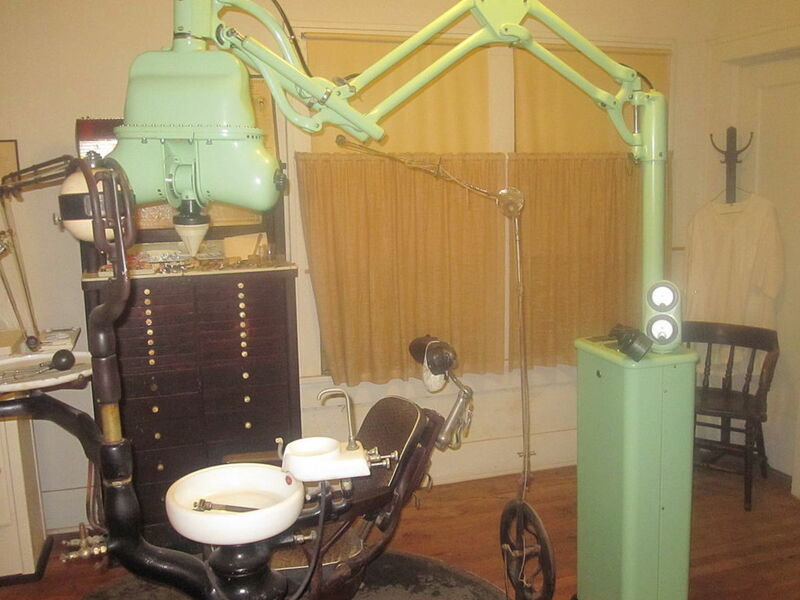 Great photos, great hub, and thanks for sharing. :) Rated up and useful, and interesting, awesome. You can add South America, and most of Central America, to your rice list. A meal without rice is almost as unthinkable down here as it is in China. It came up when I was looking for a certain type of rice that is really good. Cat R: What an informative and interesting summary of the side dishes which stimulate our appetites and induce our hunger! 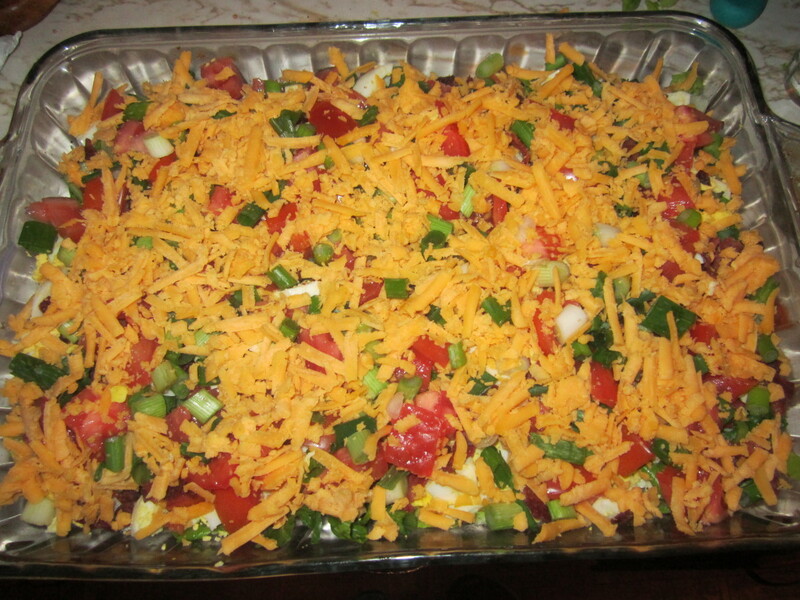 In particular, you do a great job of summarizing the different types of each side dish. The histories make for useful trivial pursuit facts.